Happy March! 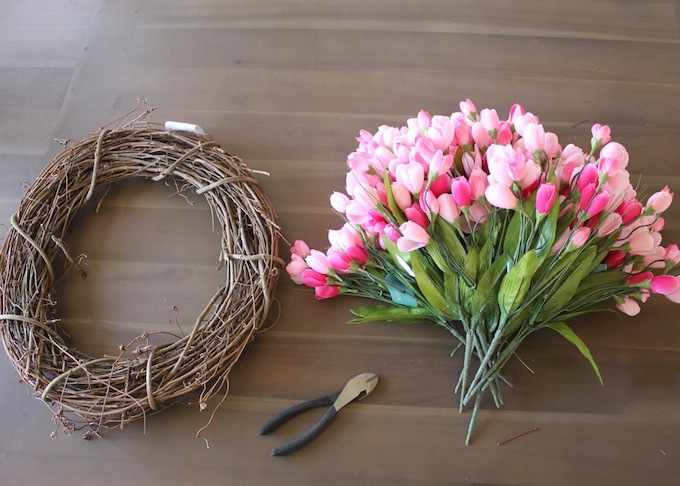 To celebrate the start of a new month, I thought I would share a DIY spring wreath! 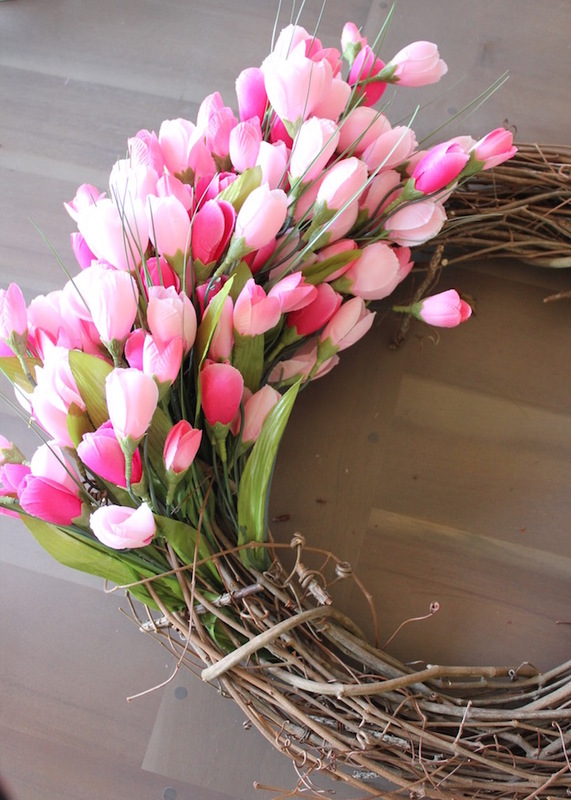 Plus, this tulip wreath is so easy to recreate! 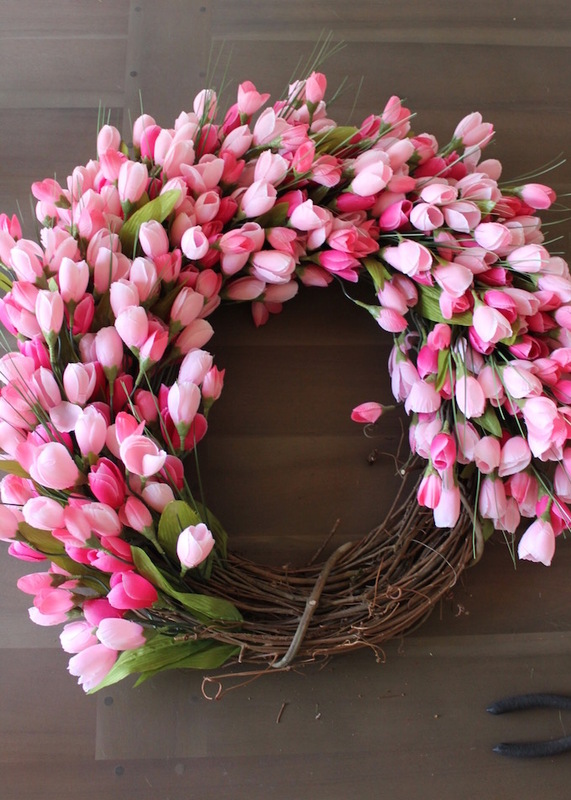 I have had my eye on many tulip wreaths. They are very expensive, so I wanted to recreate a semilar look at a fraction of the price. This wreath was just under $60. All of the florals that were purchased were also 50% off at the time. 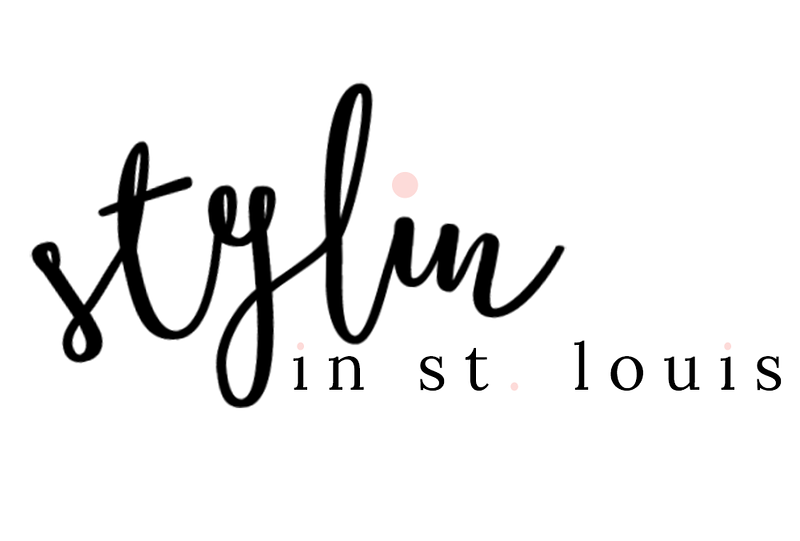 Everything was purchased at Jo-Ann Fabric and Craft Store. 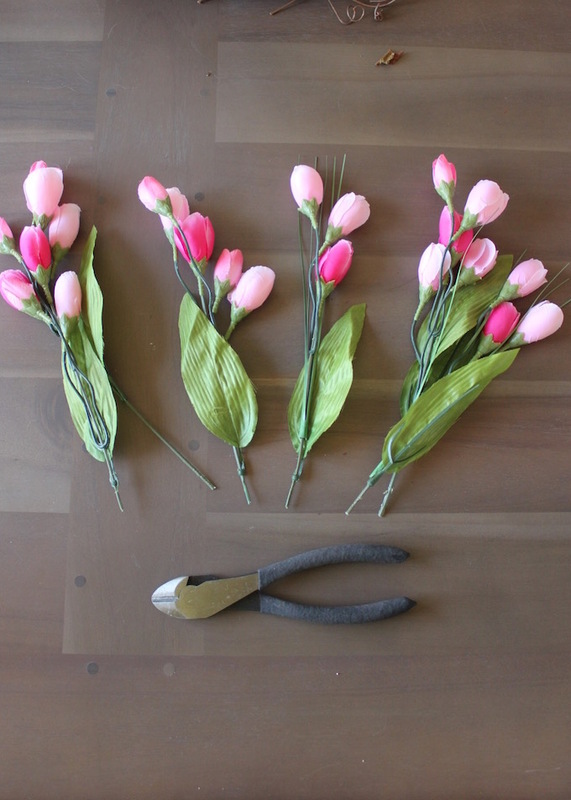 Using the wire cutters, cut each tulip bush so that each individual tulip is no longer attached. This next part is time consuming, but it what makes the wreath look full. 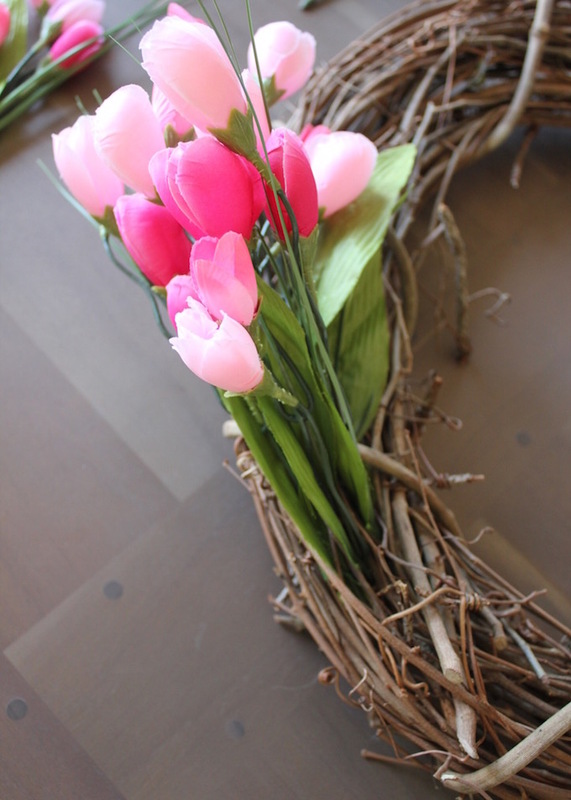 Take each individual tulip and weave it into the grapevine wreath. You can use wire to attach each stem, but I found that after I weaved it into the wreath, they would not move. To get a full look, you will want to layer the stems on top of each other. Also, as you weave each stem into the wreath, place each one close to other. They will start to bunch and the wreath will begin to look full. 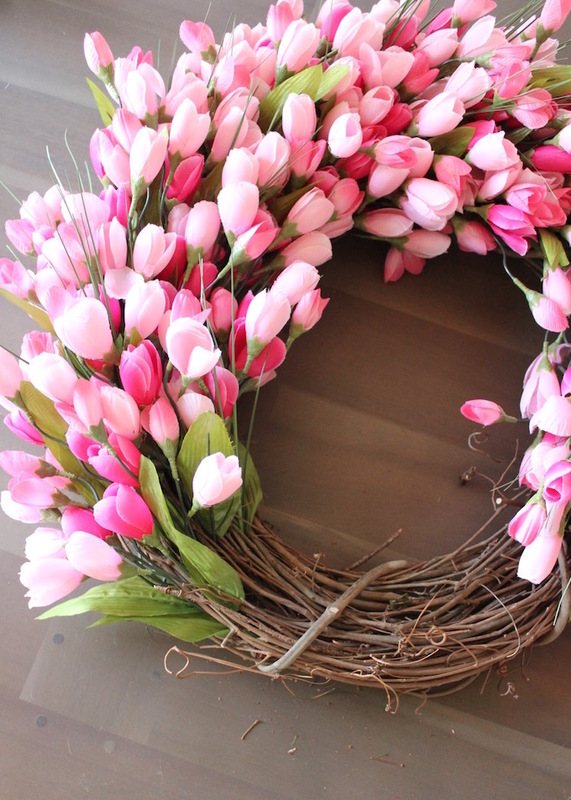 Continue this method all the way around the wreath. You can adjust and pull out stems as needed. Since taking these pictures, I have adjusted the stems to give the wreath a more circular look. 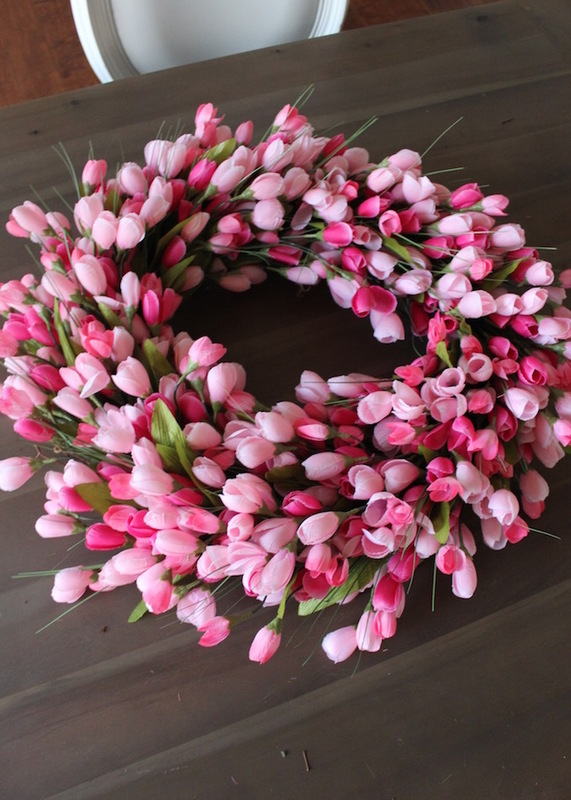 This wreath is perfect to place on the front door, hang over a mirror or chalkboard. This wreath is currently hanging on our laundry sliding door. You can see this picture on my Instagram @jacquelinerendine! This is gorgeous! I used to work at JoAnns and recognized these flowers immediately. I always thought they were the prettiest tulips. Oh, this is just GORGEOUS! 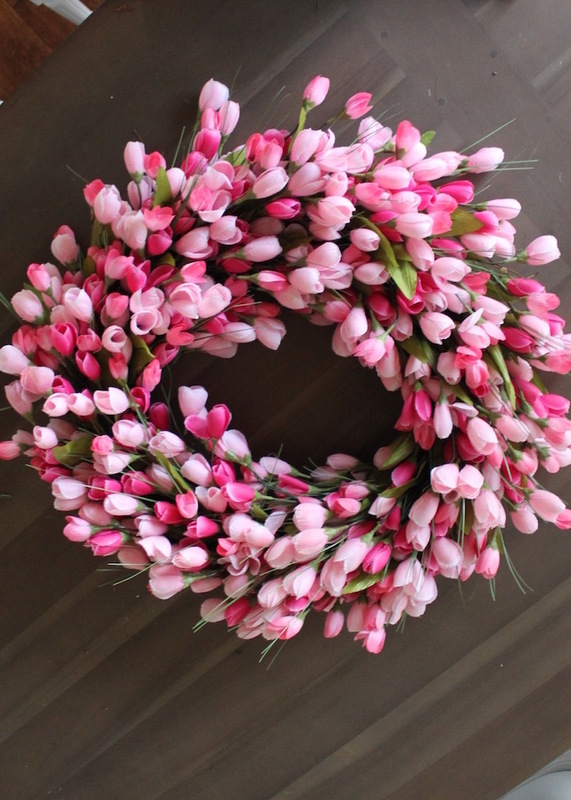 I am working on a tulip wreath, too, BUT it will look a lot different. I had a hard time finding baby tulips... I went to Hobby Lobby, Joanns and then finally found them at Michaels! 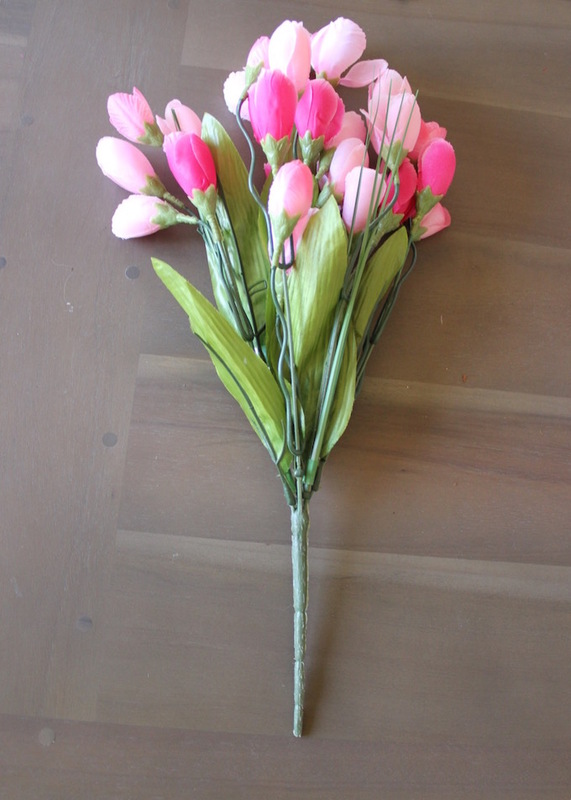 I did find regular sized tulips, which I needed too at the first place. Whew! 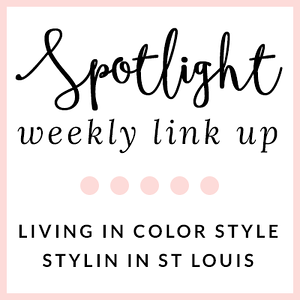 I love the pinks! I love baby tulips! Cannot wait to see!